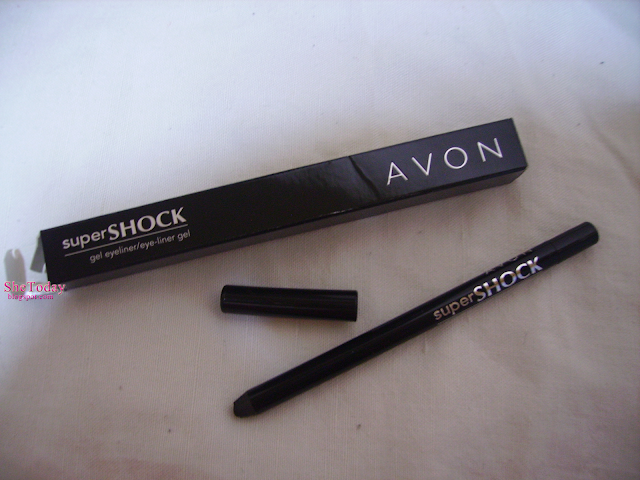 for this reason I will review today Avon’s supershock gel eyeliner! If you are looking for an affordable super black eyeliner to achieve Angelina Jolie’s cat eye look, than I think this eyeliner will do the trick for the most of us ! 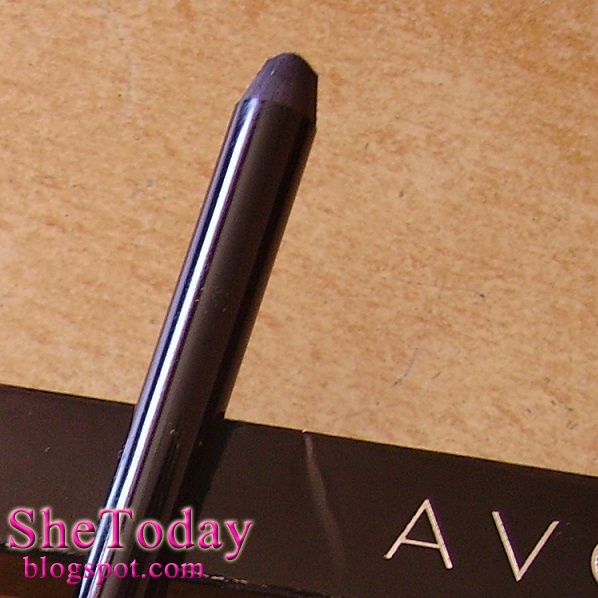 One of the best eyeliners i have used so far. 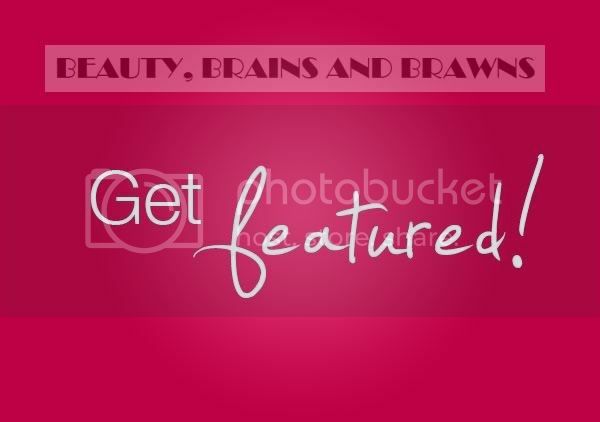 The colour is bold, intense, creamy, very easy to apply and it lasts for a long time! 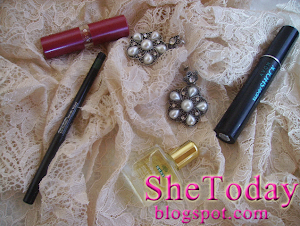 When i bought this eyeliner it was available only in 2 colours - Black and silver! But now there are more colours of it! Some colours have even glitter ! As i mentioned in the start of my post , this eyeliner will work for the most of us ,i don’t recommend it for girls with oily eyelids ! It won’t last long on oilier skin and it might get smudged!! Now there is only one thing which i really dislike about this eyeliner ! And that is sharpening it! When i first bought this product i tried everything from a sharpener to a blade , and when sharpening it would easily break ! And due its creamy texture you have to sharp it often ! As you see it lost its sharpness after using it just 3 times ! A good product for everyday use ! Glides on really easy without tugging ! Did you girls already use this eyeliner? If yes what are your opinions ? Beautiful!!! would you like to follow each other? Sure :) thanks for stopping by ! amazing! thanks for the review.. Thanks your tip on sharpening it, is really cool!! I have purchased several sharpeners. Thx so much for refrigeration tip! !